Since you’ve been gone, old buildings were torn, new babies were born, the world keeps on turning. After being involved in various bands and musical projects for more than a decade, releasing albums and playing hundreds of shows all over Europe, Finnish songwriter Robin Pahlman feels like he is only getting started. Robin was born and raised in the small coastal town of Pargas, Finland. 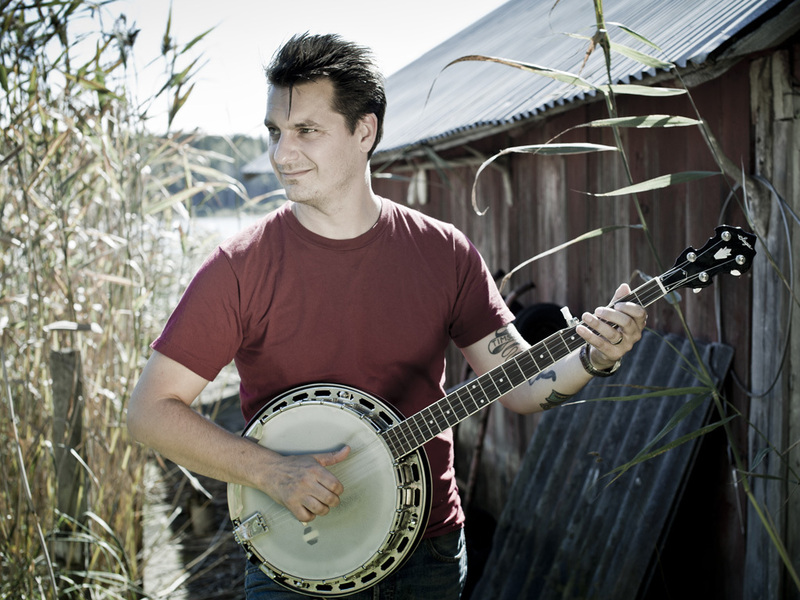 He has played with various musical outfits and has explored genres ranging from punk rock to bluegrass. Following the breakup of his long-term band Agent Kooper, Robin stored away his band equipment and moved to Seattle, WA. By chance, he came across an old, beat-up acoustic guitar at the flea market. Inspired by the instrument’s quirks and limitations, he challenged himself to step out of his musical comfort zone in order to take his songwriting to the next level. While studying American literature and mapping out the city and the breathtakingly beautiful nature of the Pacific Northwest on foot, songs about space, place, and travel were born. After relocating again – via Helsinki, Finland, to Vienna, Austria – Robin spent most of his time in his modest home studio, recording demos with the intention to produce his debut solo album. After writing and recording music on his own for about a year, he assembled a live ensemble with three local musicians, and played the first show with the new backing band Ghost Town in early 2013. After touring Europe to promote his debut self-titled EP, Robin has since moved once again and now calls New York home where he is busy working on material for his new album and playing in Brooklyn band Howth.